Thoughts from a Traveling Tech: Who ya gonna call? 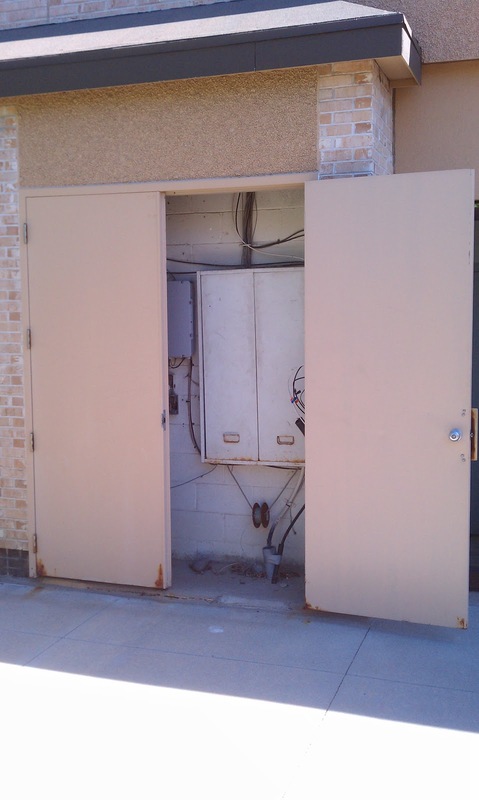 I was recently onsite with a customer and as we walked to a nearby restaurant I passed the phone room for the strip mall. I couldn't help but notice that the door was open and the hardware was accessible to the world. Further research revealed that the latch on the door was defective and that a good solid wind would blow it open every time. 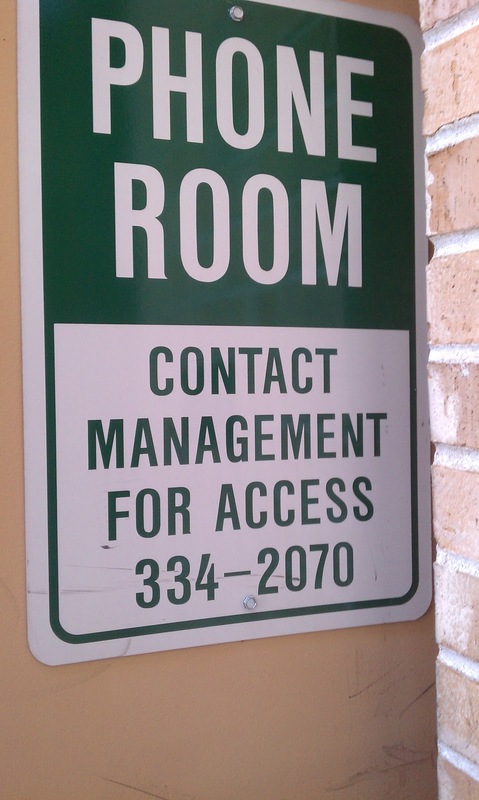 So who do we call if we don't want access?